Beautifully decorated and recently renovated! 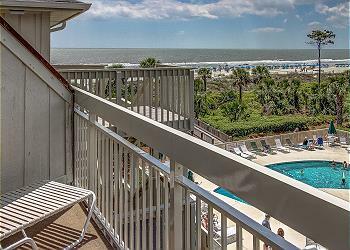 208 Breakers is the perfect villa for a couple or a small family. 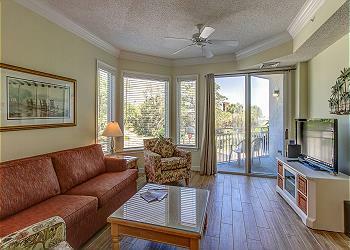 Incredible location, this pretty 1 bedroom, 1.5 bathroom Forest Beach villa is central to everything fun about Hilton Head. 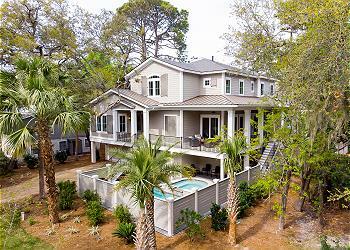 33 Firethorn - This newly constructed 6-bedroom, 6.5 bath home offers low country luxury only steps away from the beach. 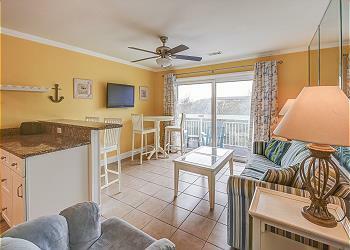 6 Ibis-5 Bedroom, 5 Bath pet-friendly home with fenced yard and a short walk to the beach.